3-way in our call recording number into any call. Whatever it hears gets recorded and emailed to you when you hangup. No interruptive beeping or automated recording announcements. Be sure to follow any applicable local laws though! All calls are securely routed through our state of the art call recording system. No sloppy tapes means static-free crystal clear recordings. Now supporting the US, Canada, UK, Ireland, France, Germany, Italy, Japan, Australia, and New Zealand! All accounts are assigned a local number from your country that you can 3-way in to any call you'd like recorded. No need to dial internationally to record calls! Currently we support the US, Canada, UK, Ireland, France, Germany, Italy, Japan, Australia, and New Zealand. 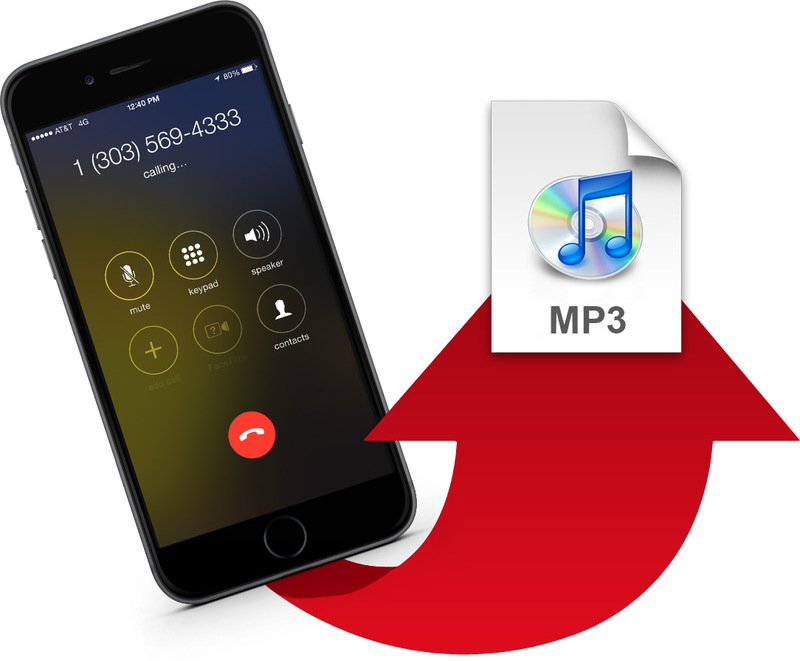 After you finish your call, we'll email you an mp3 recording and you can securely listen to it by logging into your account. The mp3s are available for download in your account too.